There are chemical concoctions for nearly every need. Often there are alternatives to the store bought versions that can be made at home with only a few supplies. Here are 4 simple to make items that you can replicate more naturally at home. Handy, convenient and perfect for quick clean-ups, these are hard to resist purchasing. However, if eliminating paper waste and chemical exposure is on the agenda, then try Live Renewed’s homemade cleaning wipes. Made with recycled paper towels or reusable cloths, these work just as good as a pricey container. There are 2 recipes to choose from that involve just a little preparation and only a handful of items. Also, a tip for green cleaning is that it isn’t recommended to mix castile soap, a popular mild cleaner, and vinegar. The acidity in the vinegar will take away from the sudsy properties of the soap and minimize its effectiveness, as well as its appearance. If you prefer your furniture dusted, polished and shiny but want to achieve that without spreading around things that are hard to pronounce, try this homemade find. 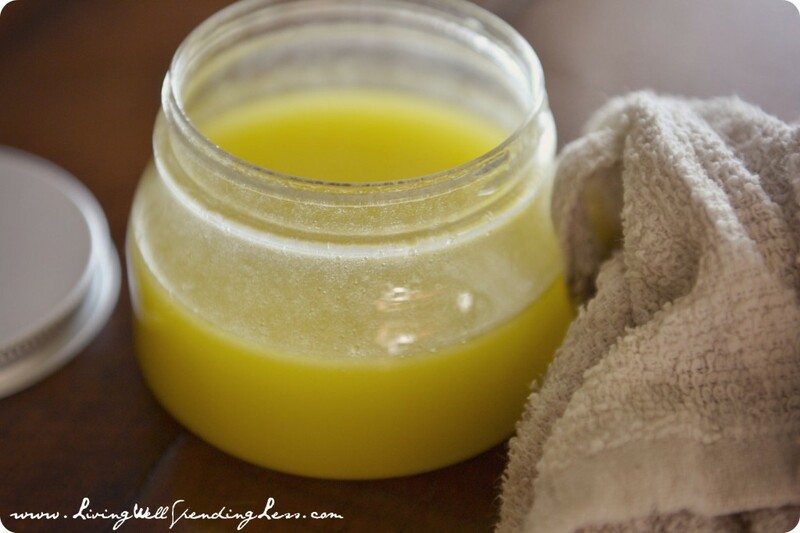 Vinegar and lemon will strip away any accumulated residue, while pure essential and olive oils seal in the moisture. This will work on most surfaces, but always spot test first as the acidity in the vinegar and lemon mixture may be too harsh for sensitive areas. A simple solution of olive oil and a few splashes of distilled water applied with a soft cloth will also deliver a glossy exterior. It is not too hard to get around the fact that traditional weed killers are not typically environmentally minded products. Weed destroying guru’s that lean on the organic side state that natural methods are the way to go for weed control. 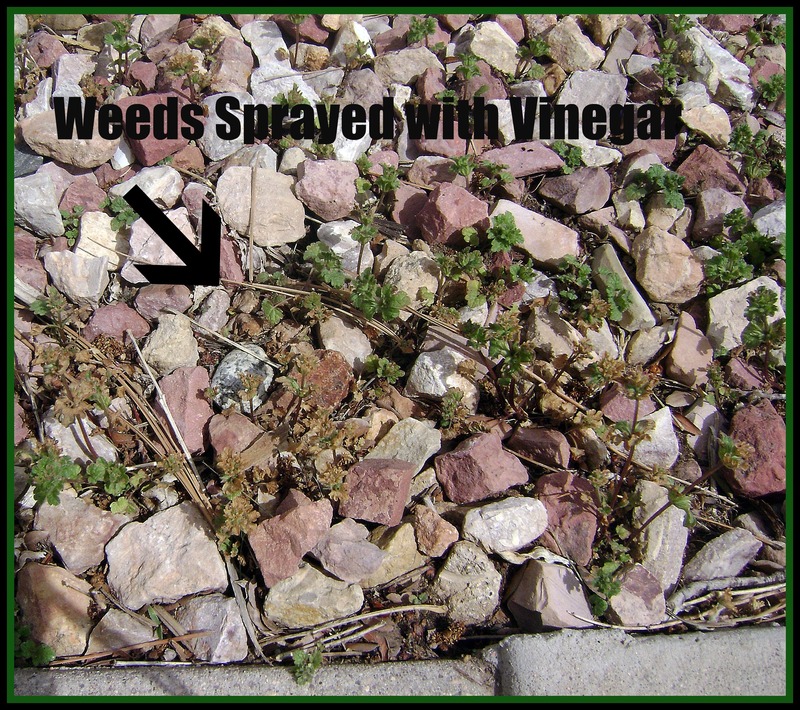 Things like boiling water, vinegar and salt can naturally fight some types of pesky weeds that pop up. The Greenback’s Gal has before and after pictures of organically treated areas. While obviously important to thoroughly wash all produce to remove any lingering contaminants, produce wash that will remove waxes, dirt and other things you don’t want to ingest can be made right in the kitchen. Using items that may already be in the pantry as well as grapefruit seed extract and optional essential oils, homemade produce wash is easier than making the trip to purchase some. Mixing up your own solutions can be done for a fraction of the original cost and with a green eye on the ingredient list. PhoneSoap – See Why You Absolutely Need It! Air Fresheners Or Air Poisoners? Is Your Air Freshener Poisoning Your Family?